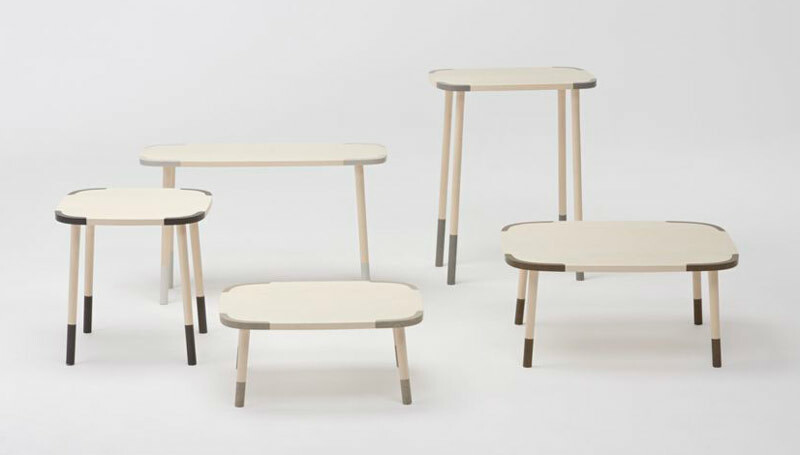 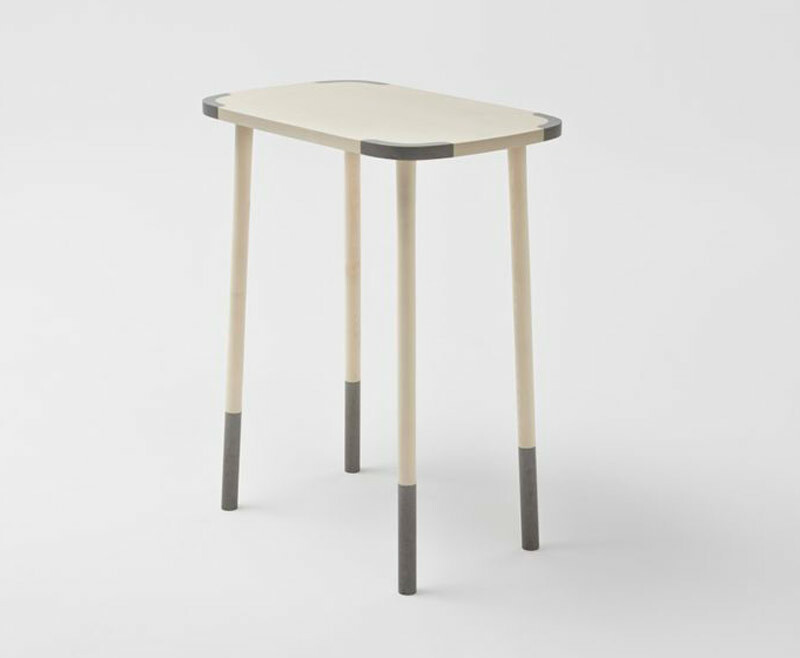 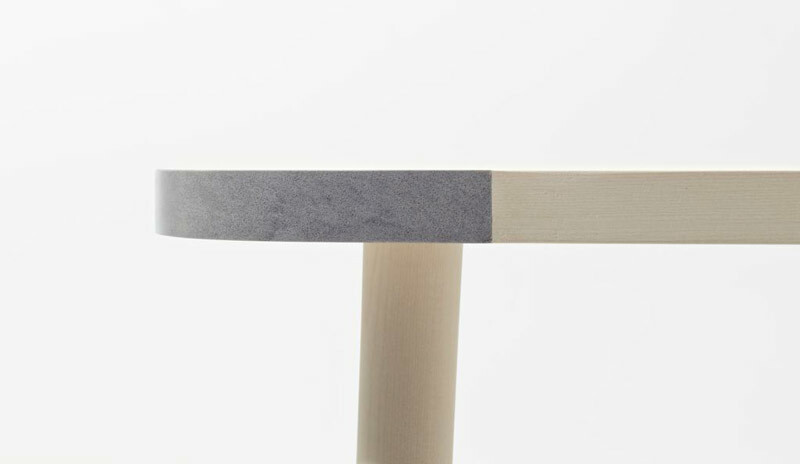 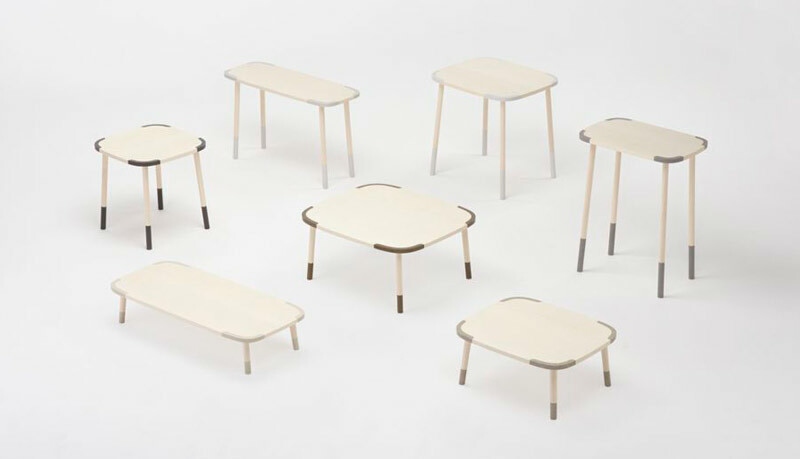 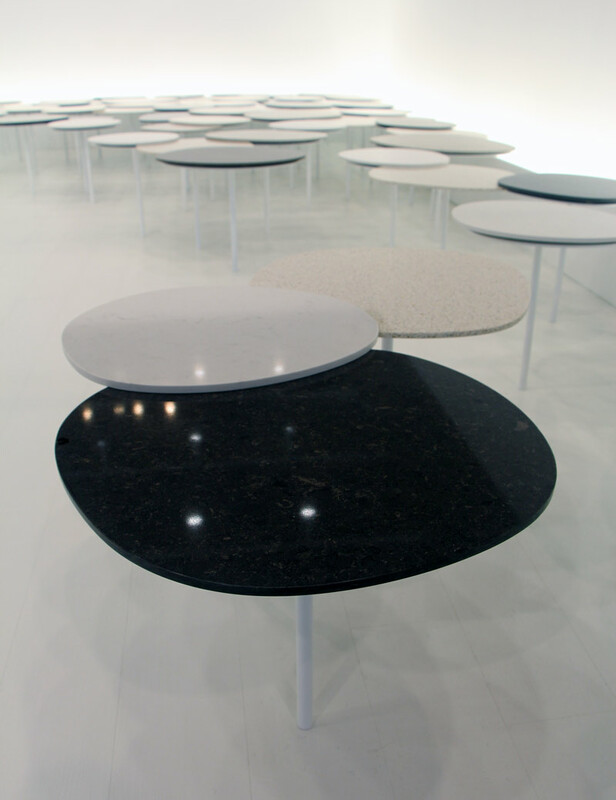 The Stone-Edge Table collection, premiering at the Milan Design Week, features seven wooden tables with embellished corner and leg details. 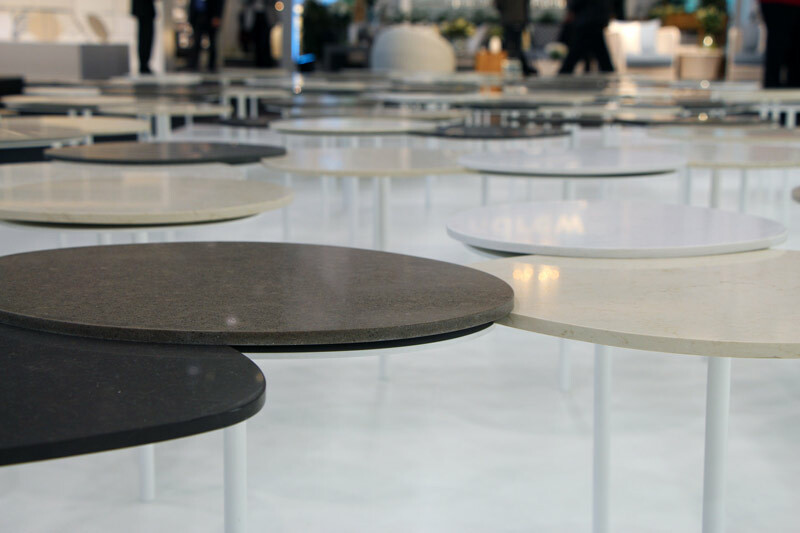 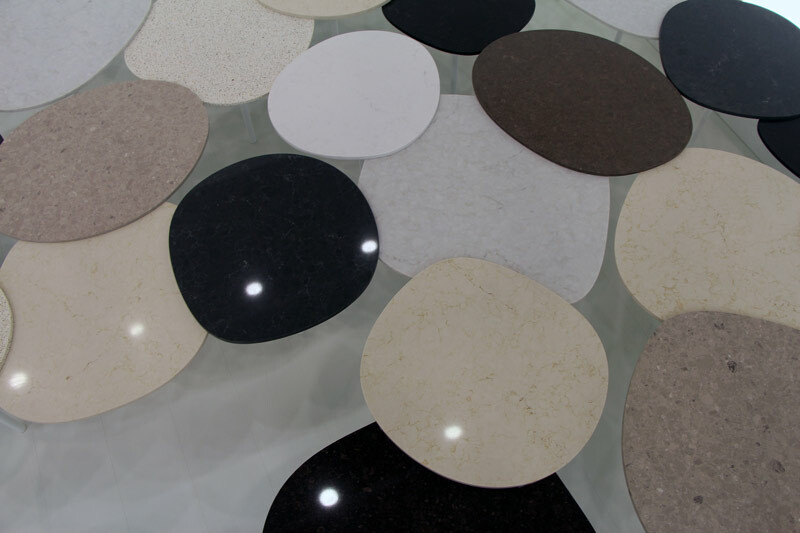 The material which is traditionally used for counter-tops is taking on a new meaning and minimalistic beauty in this blended and contemporary form. 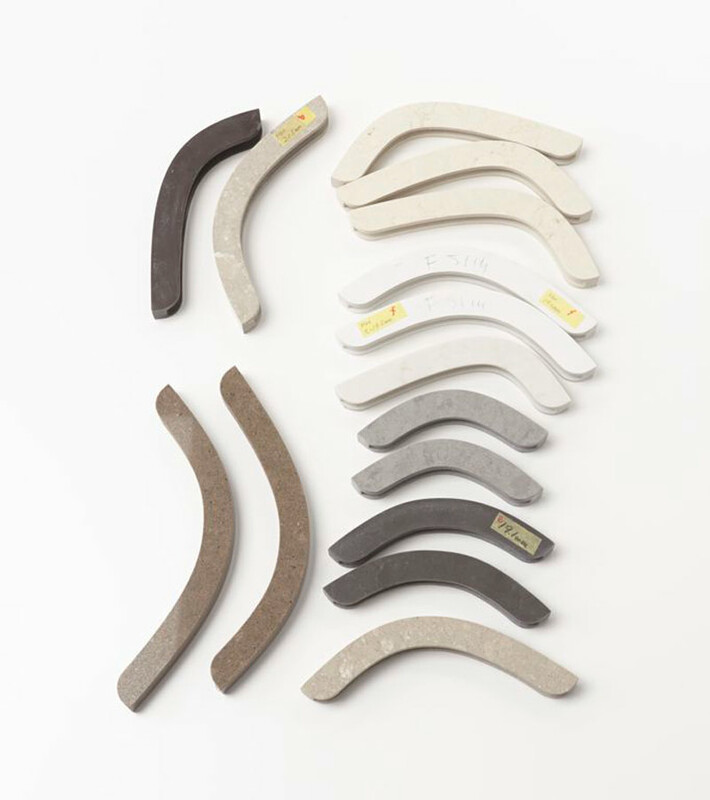 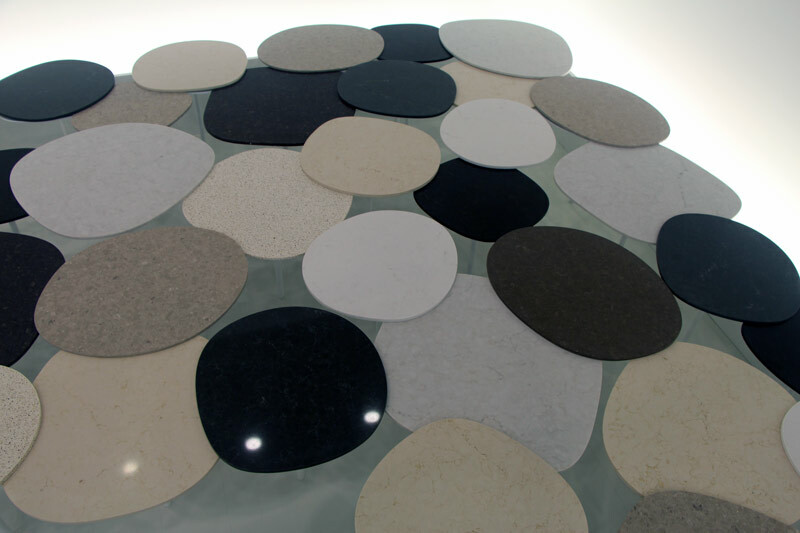 Designed by Nendo for Caesarstone, the organically shaped pieces are crafted from the Classico collection and act as both a decorative and protective element to the individual items. 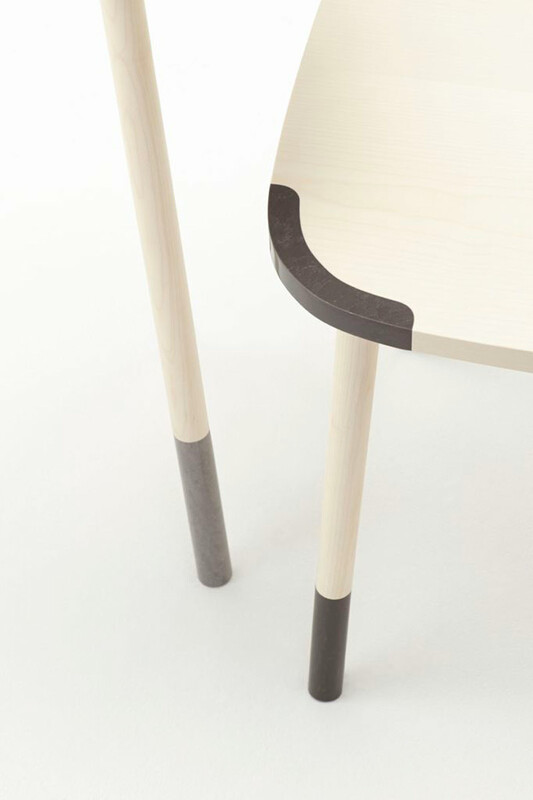 The engineered pieces fuse together the contrasting components into a modern creation. 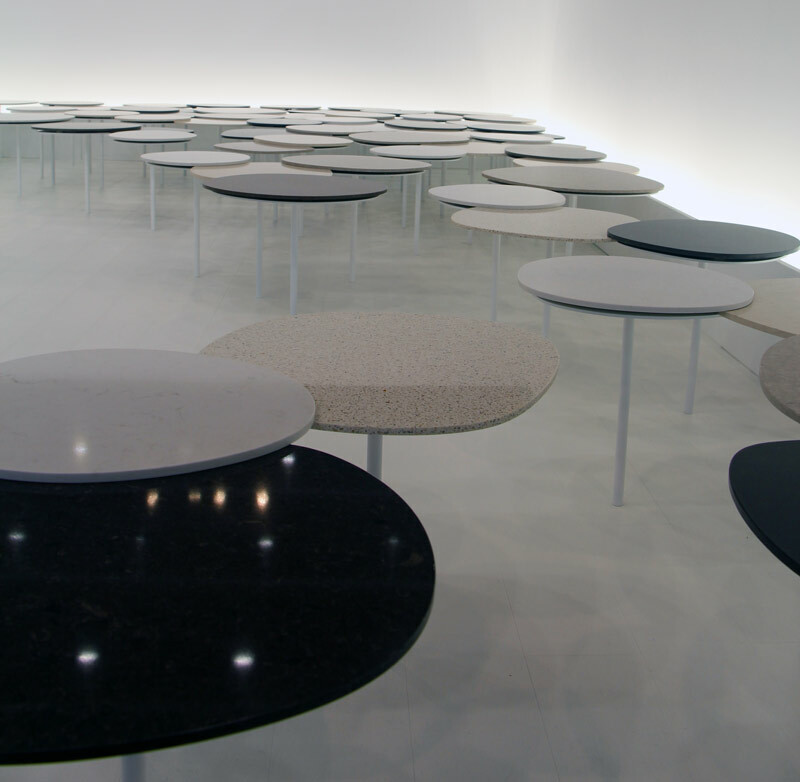 Stone garden designed by Nendo for Caesarstone. 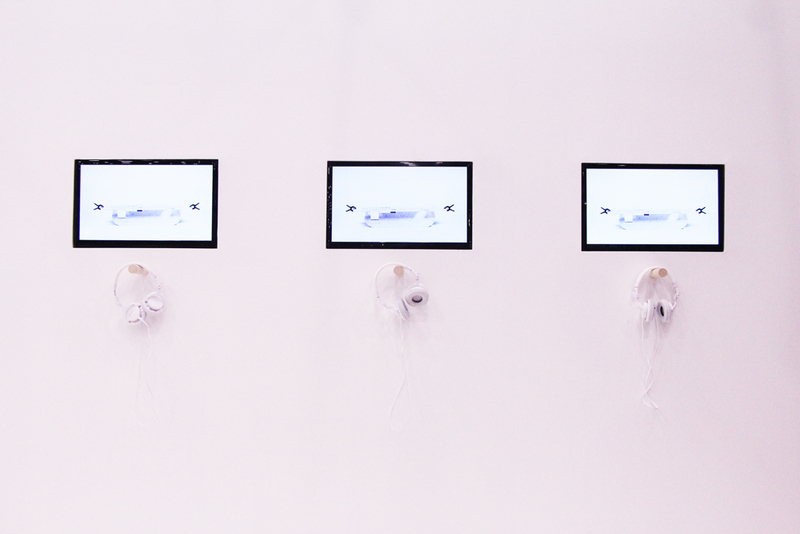 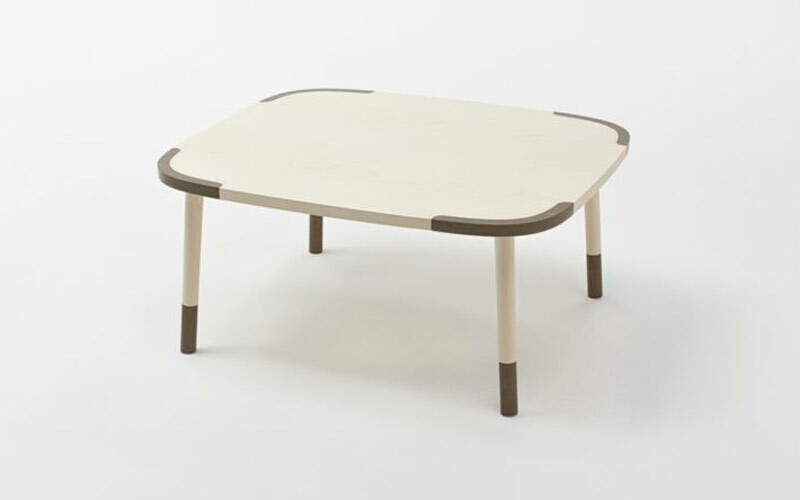 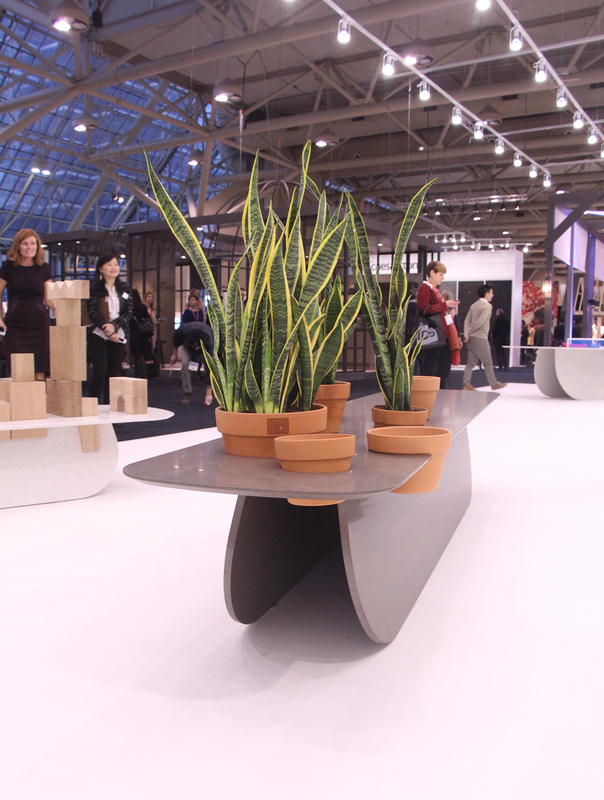 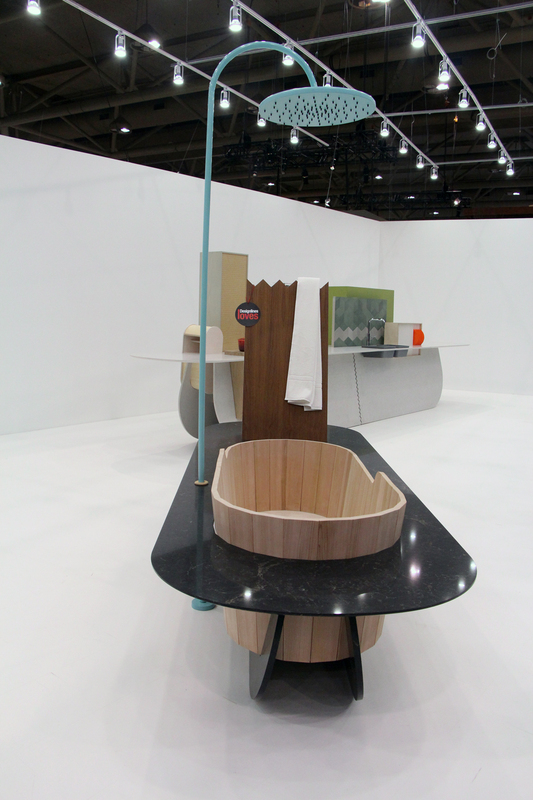 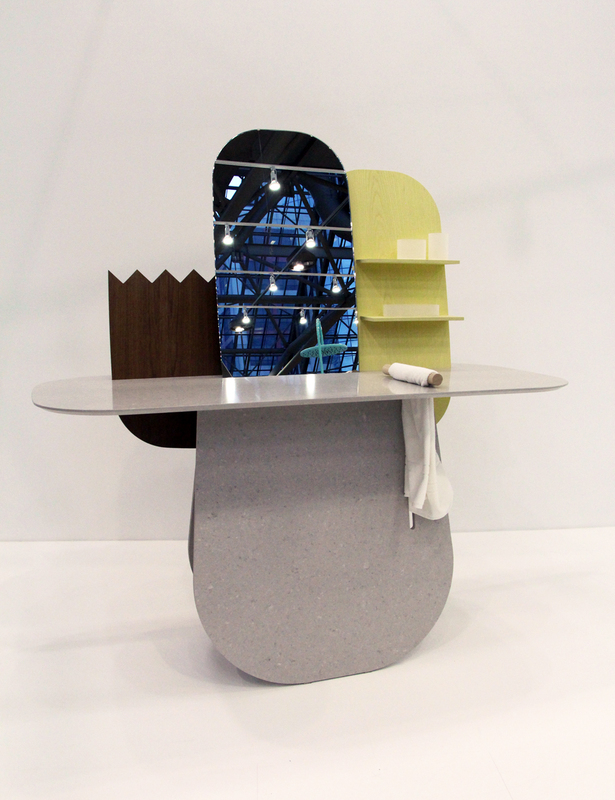 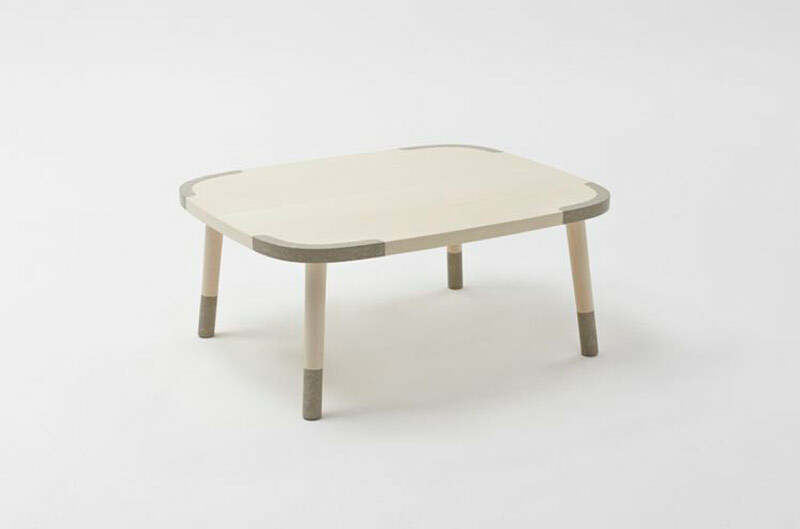 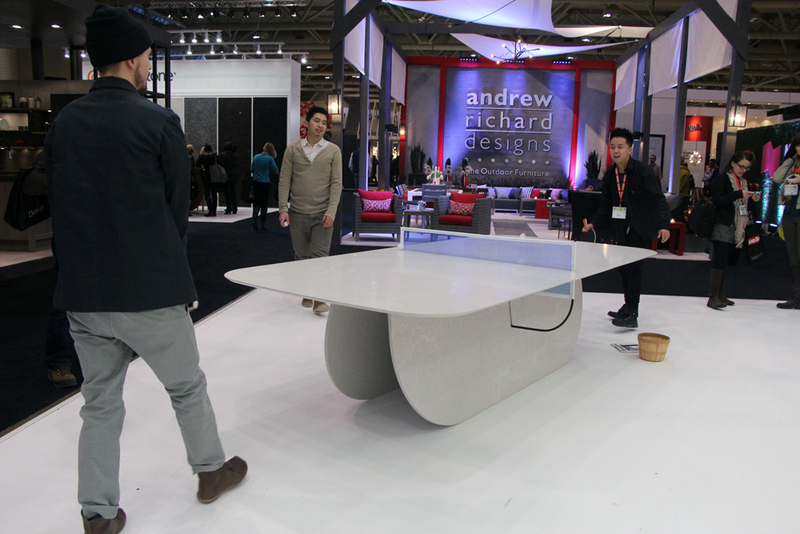 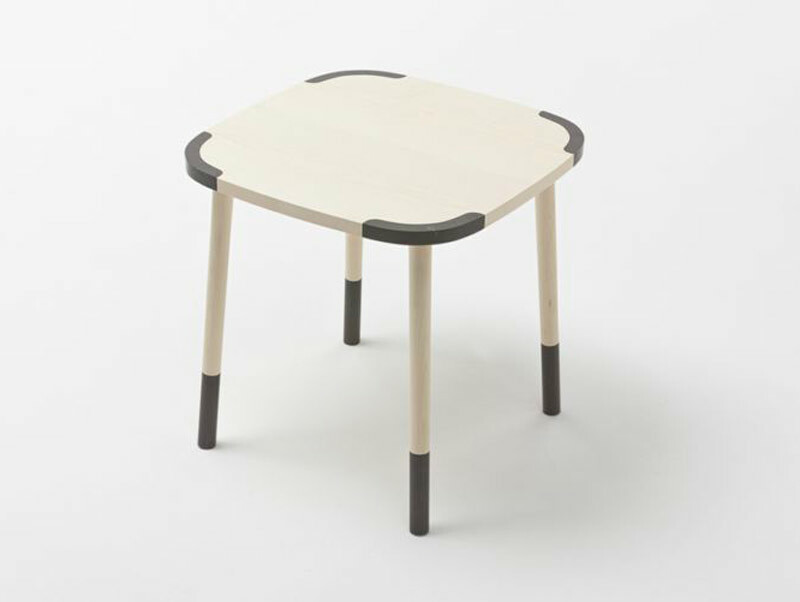 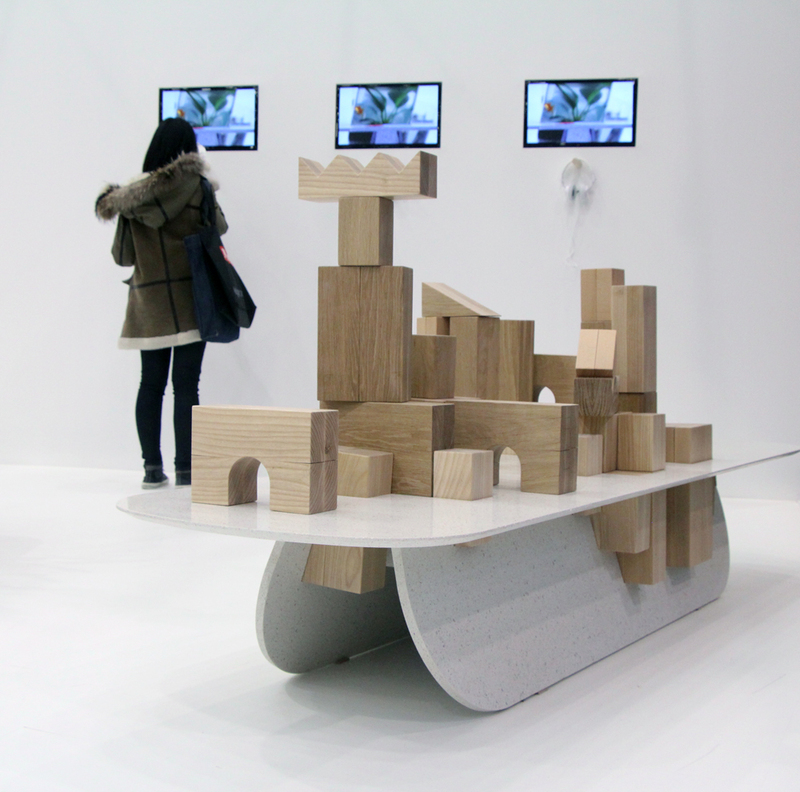 This exclusive collaboration was created for the 2013 Toronto Interior Design Show by Oki Sato. 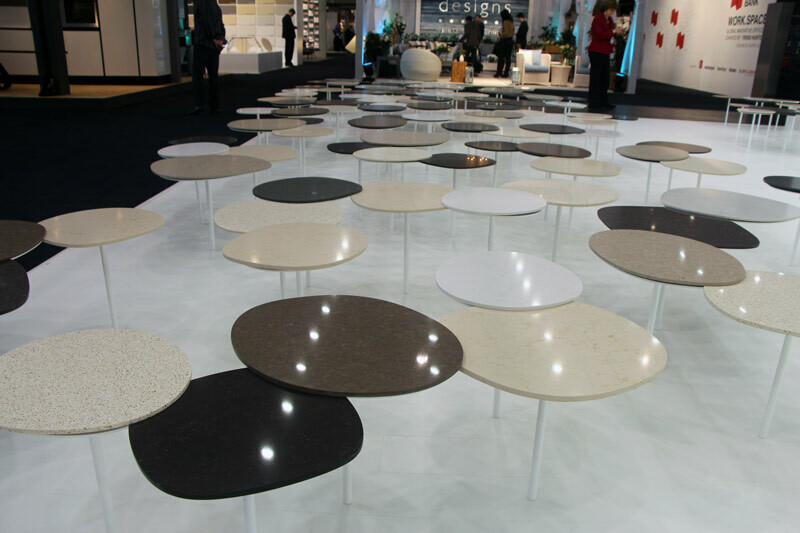 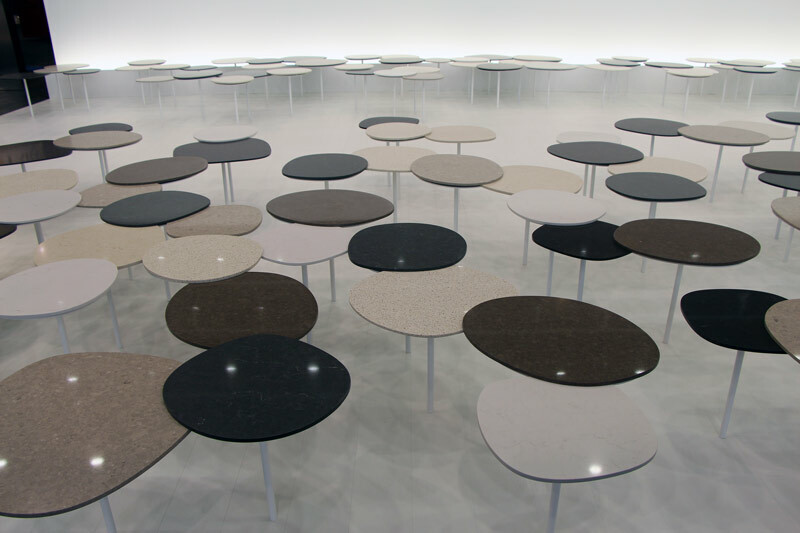 The collection of ‘table-like’ surfaces are clustered together to form a floating landscape resembling a traditional Japanese stone garden. 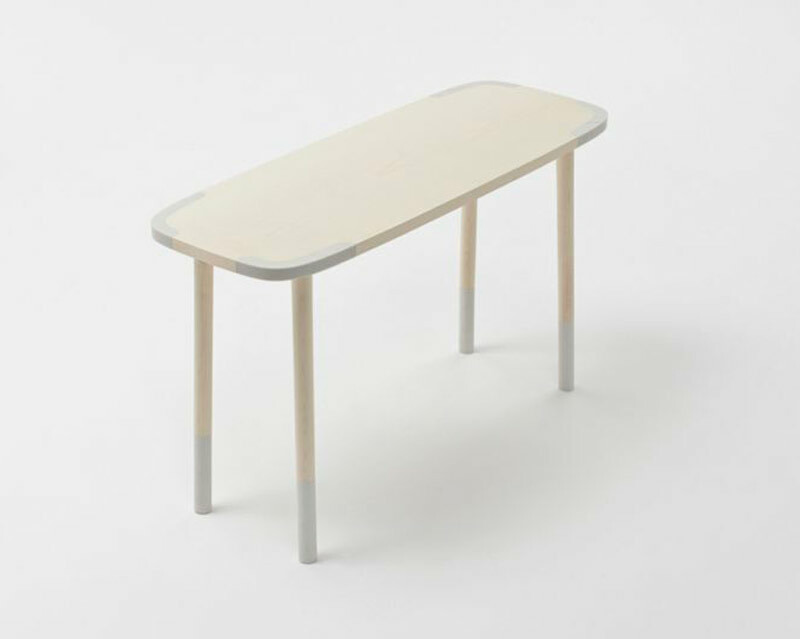 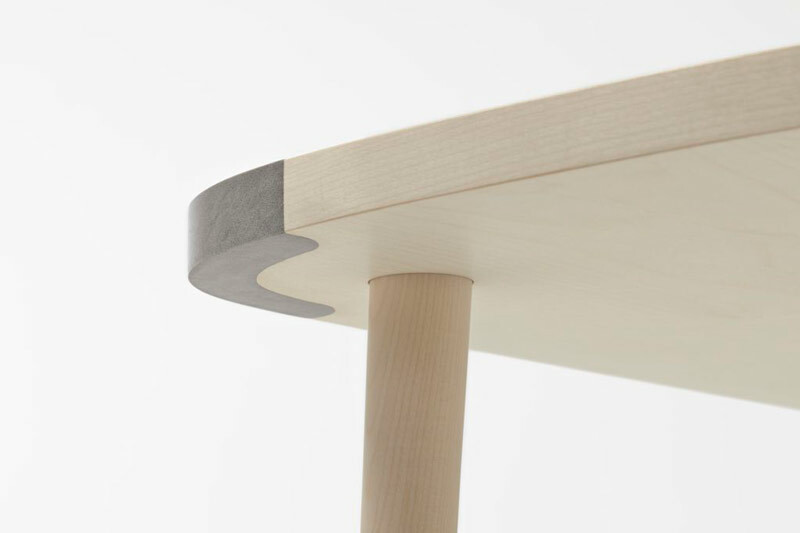 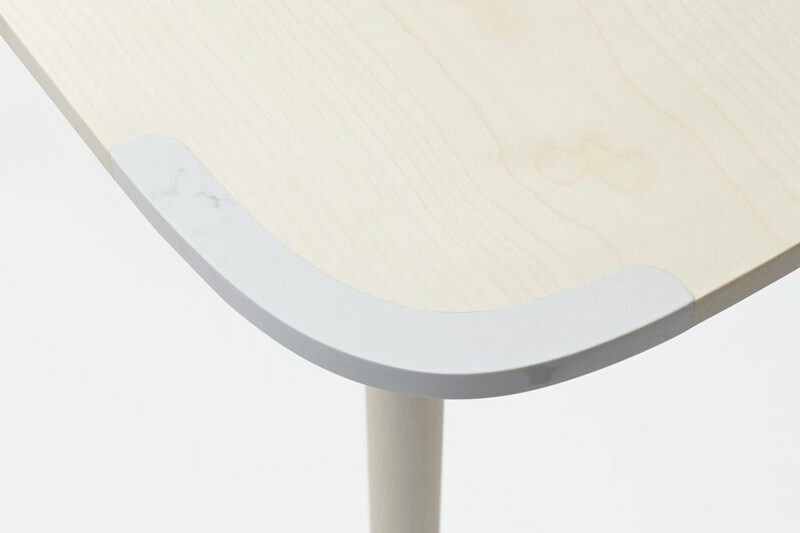 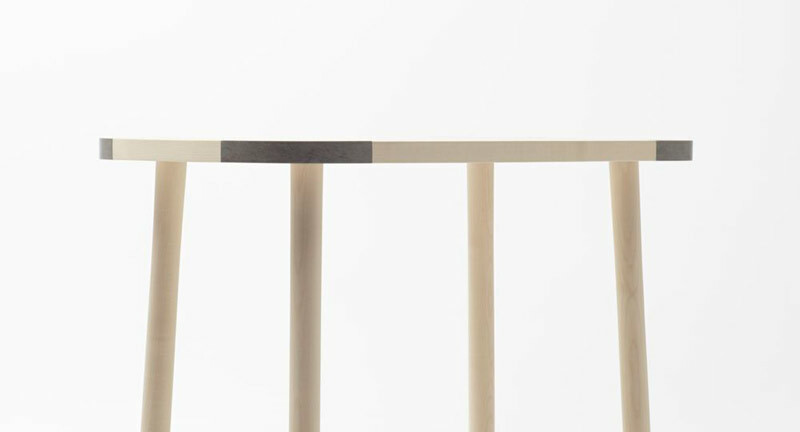 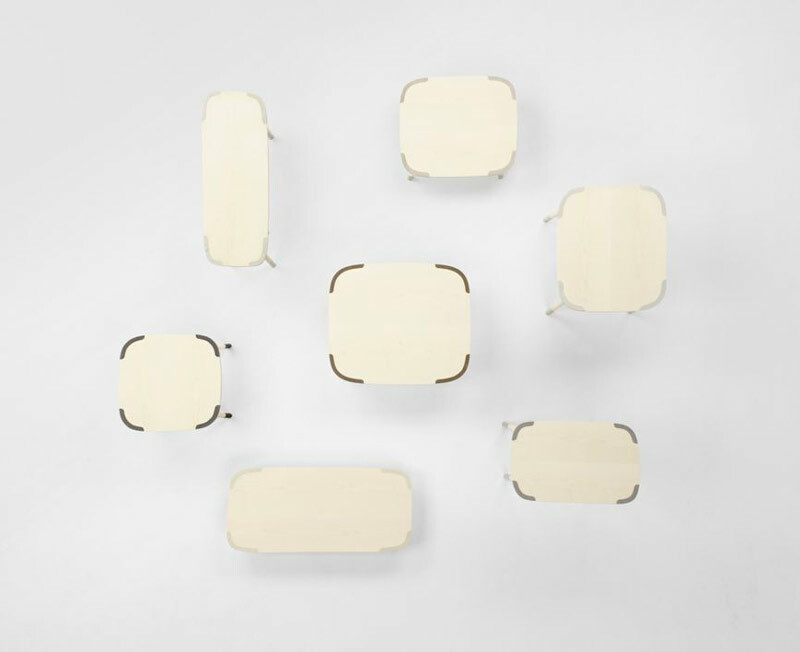 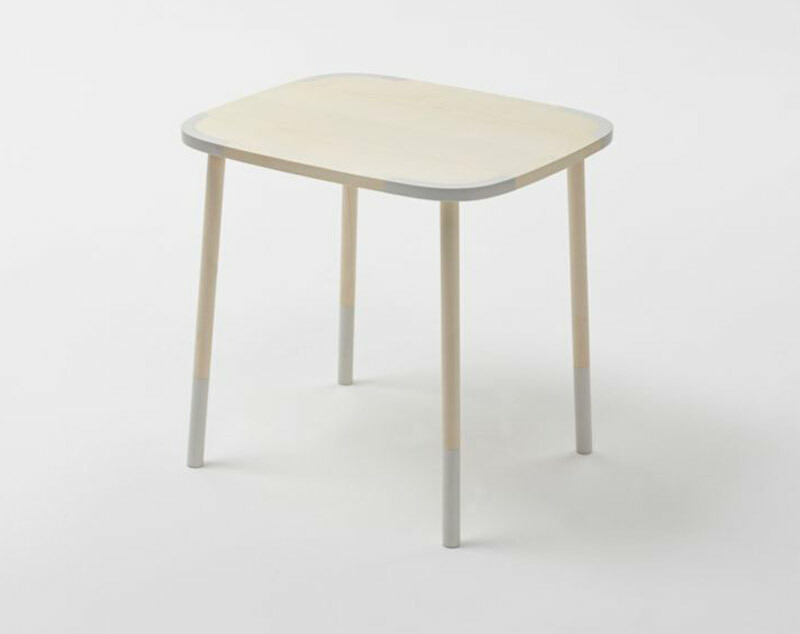 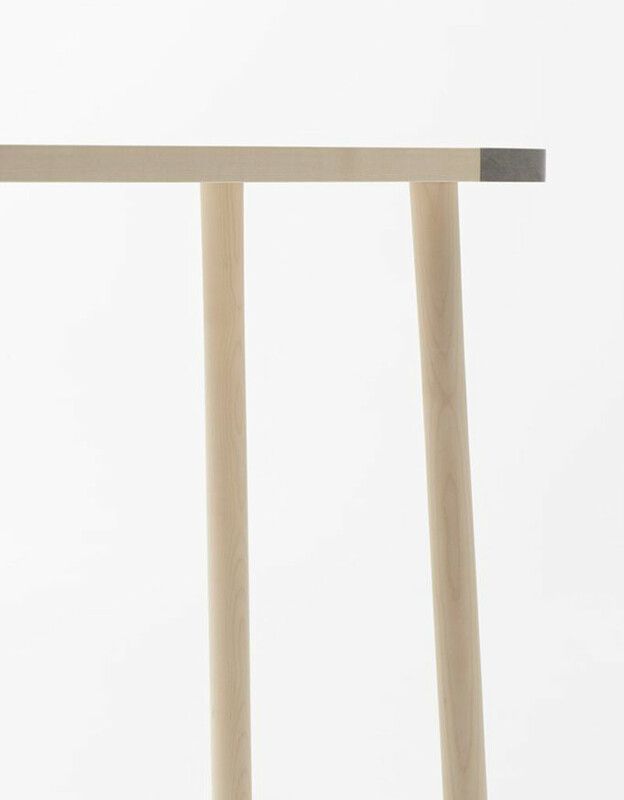 The tables contain a single rod located in the middle of the finished material which rely on one another to stabilize each other and form a texture and minimalistic topography. 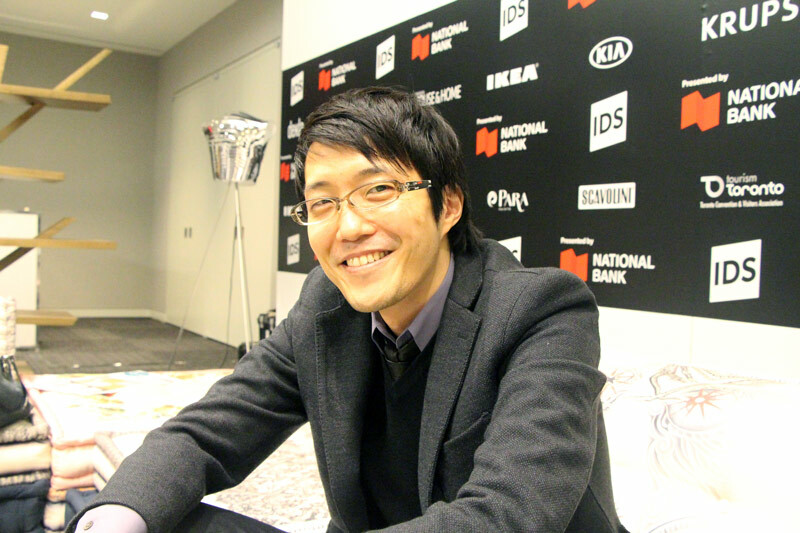 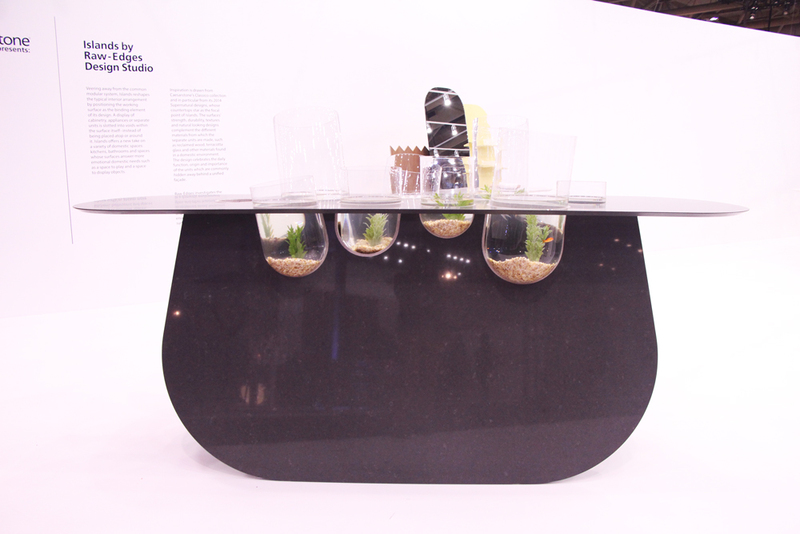 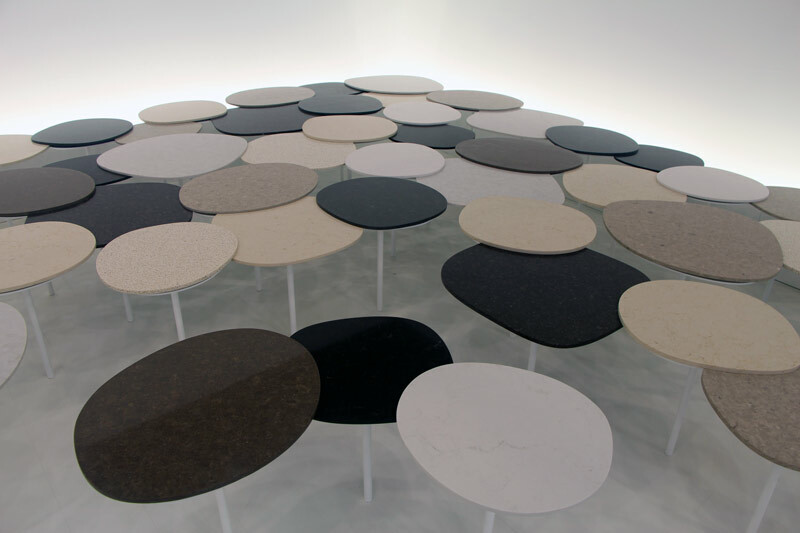 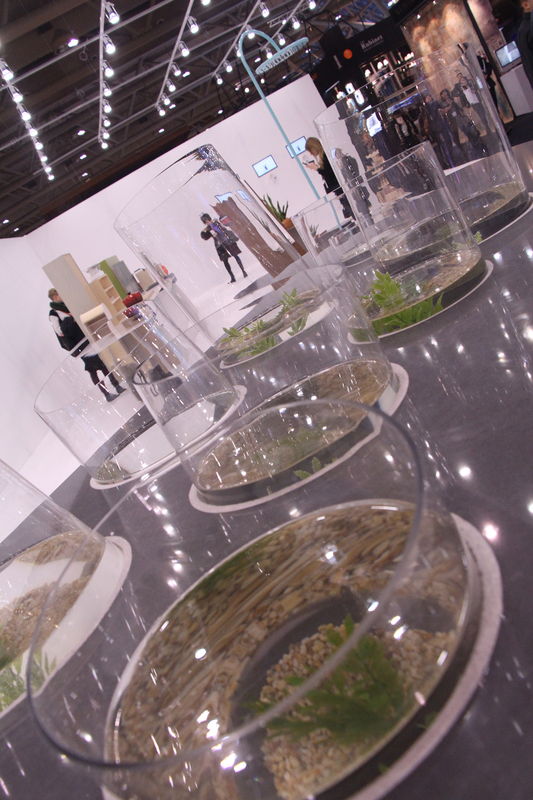 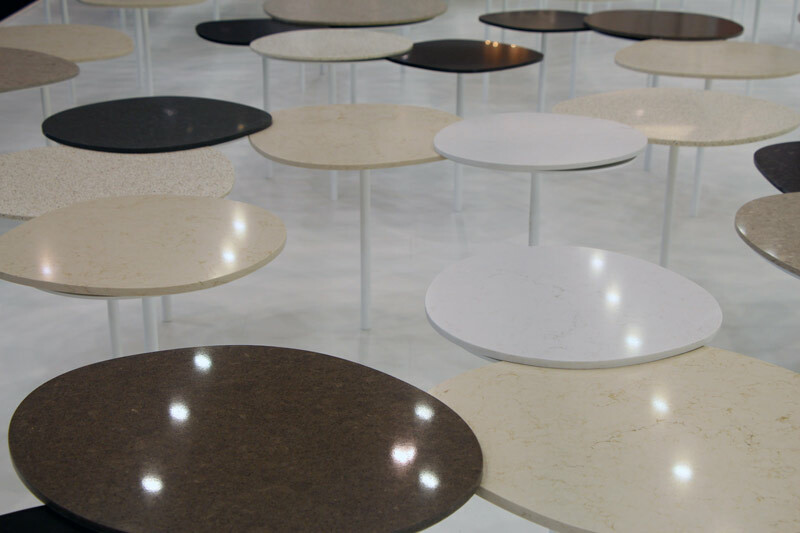 Oki Sato of Nendo describes his Stonegarden installation in collaboration with Caesarstone at this years 2013 Interior Design Show in Toronto, Canada.